Myrna Ayad has announced she will leave her position as director of Art Dubai in August following two years at the head of the fair. “My decision to leave was personal; I am excited to pursue my own endeavours,” she says of the move. 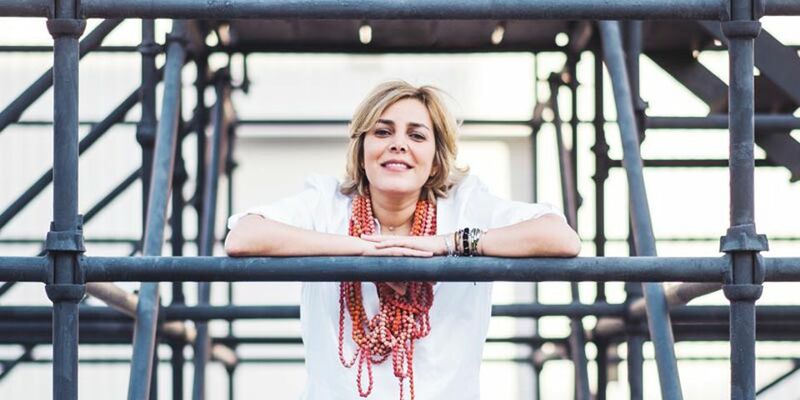 Ayad joined the fair in 2016, with “the mission to engage in—and lead deeper and more meaningful relationships—with the MENASA region via its galleries, artists, collectors, institutions and art practitioners,” she says. The experience has been “rewarding and enriching”, but now “the time has come for me to pursue my own projects”, namely establishing a consultancy focused on “cultural strategy and production, publishing and art advisory”, she says. Ayad cites the growth of Art Dubai Modern and the establishment of the symposium as among her main achievements at the fair; as part of a radical layout change at the next edition (20-23 March 2019), the Modern section, previously held in the lower ground floor of the adjoining Mina A’Salam hotel, moves into hall one of the contemporary section. The fair’s platform for debate, the Global Art Forum, is meanwhile moving back to its former location in the Mina A’Salam. “Moving Modern into the contemporary section was upon the request of both Modern and contemporary galleries participating last year, and we also considered the expert opinion of the members of our advisory committee for Modern. The change also allows for a more cohesive reading of the region’s art history,” says Pablo del Val, the fair’s artistic director. The Residents section—a new addition for 2018 dedicated to solo presentations from invited galleries whose artists take part in a residency in the UAE—is also on the move, relocating to the former Art Dubai Modern space. “With the expansion of the Residents section, there will be no reduction in space for contemporary galleries,” Del Val says. London’s Grosvenor Gallery participated in the Modern section last year. Its director, Conor Macklin, says the move “will be very good for the Modern section, although the advantage of where it was meant that it was quieter and sometimes a better place to do business”. A new section called Bawwaba, which is open to galleries representing established and emerging artists from the Middle East, Africa, and central and South Asia or Latin America, will also launch in the hall two of the contemporary section. The application form for galleries states that this section will feature ten solo presentations.